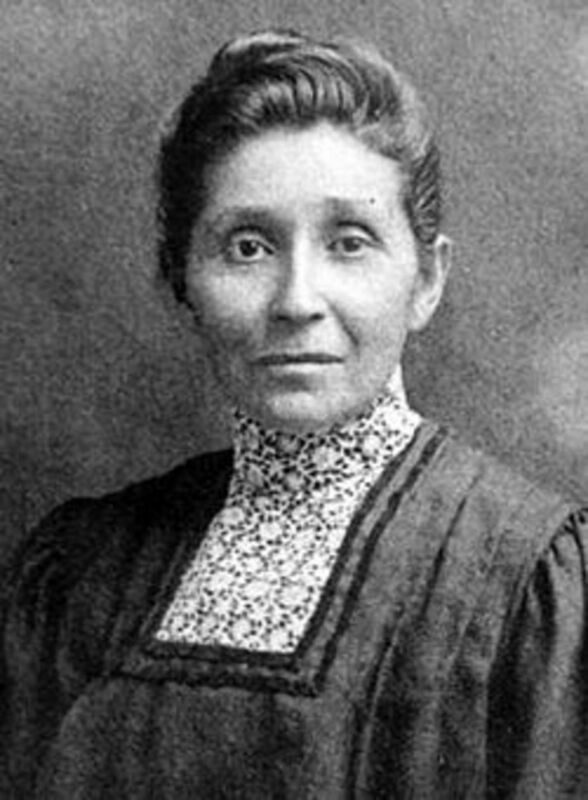 Susan La Flesche Picotte was the first Native American woman doctor. 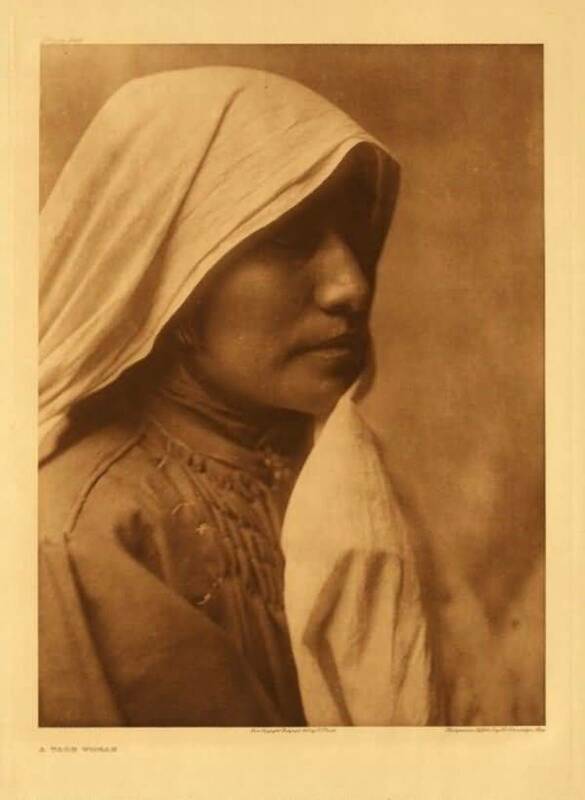 She was born on June 17, 1865, on the Omaha Reservation in Walthill, Nebraska. With many obstacles in life ahead of her, she held on to her dream and career choice. She was a woman of substance and determination. Joseph La Flesche, Susan's father, was the son of a French fur trader and a Ponca woman. Joseph was recognized as the last head chief of the Omaha tribe. Joseph married Mary Gale (The One Woman) whose father was Dr. John Gale, a surgeon. Mary's mother was Nicoma, an Ioway woman. Joseph and Mary had seven children whom they encouraged to seek education in order to help their people. Joseph believed that a good future for his people meant a good education and crossing the bridge into the ways of the Europeans who were quickly engulfing the Native American tribes -- yet keep the old ways of the ancestors in their hearts. He inspired his children to work for their own people with their new knowledge. Susan's sister, Susette La Flesche Tibbles (1854 - 1903) was a well-known Native American writer, lecturer, interpreter and artist of the Omaha tribe in Nebraska. 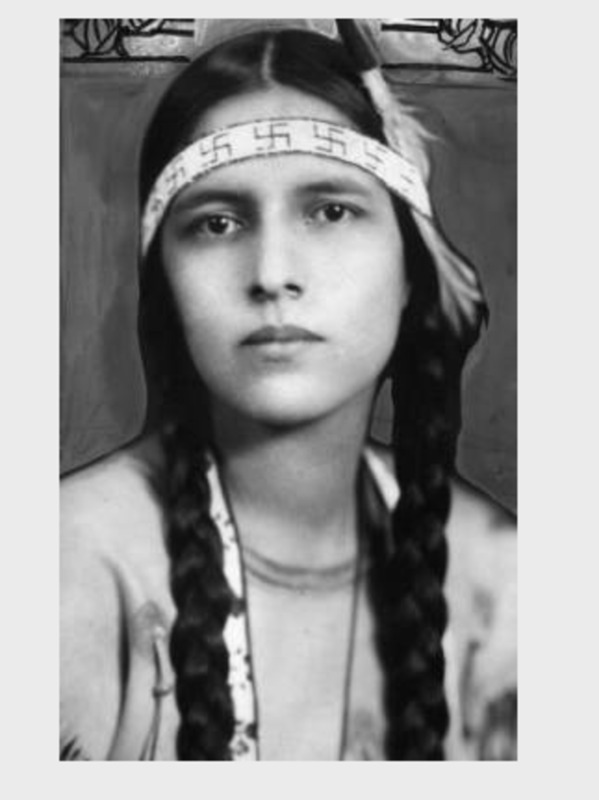 Susette La Flesche was a progressive who was a spokesperson for Native American rights. In 1983 she was inducted into the Nebraska Hall of Fame. 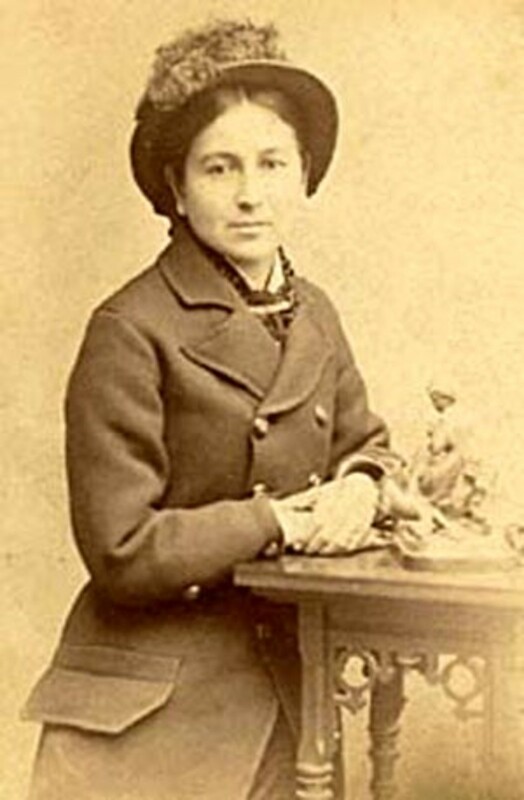 Another sister, Rosalie La Flesche Player, was also an activist for the rights of Native Americans. 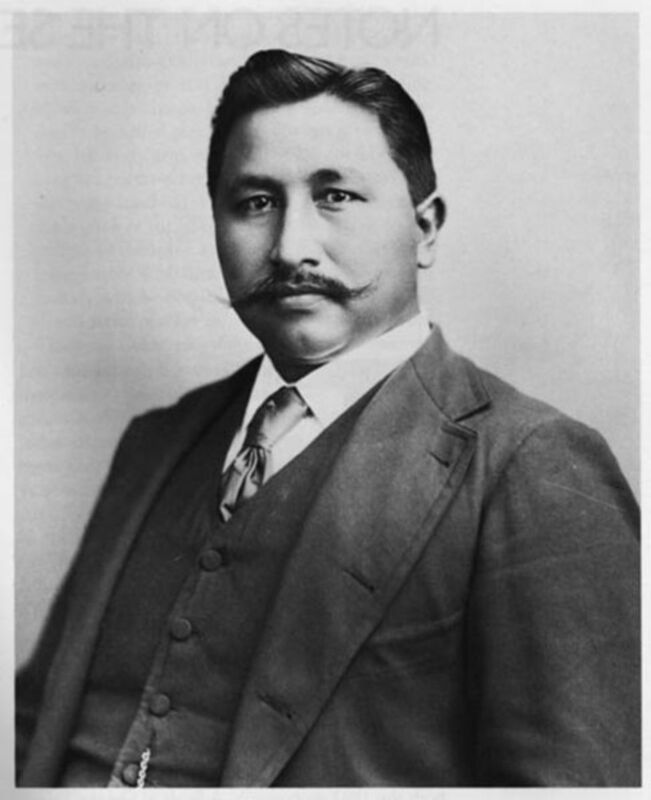 Their brother, Francis La Flesche, was a researcher and ethnologist for the Smithsonian Institute and an activist for Native American rights. Learning much from her father, Susan became a woman of substance and determination to overcome incredible odds. She had a thirst for knowledge that led her to become a doctor, mentor and educator to her people. 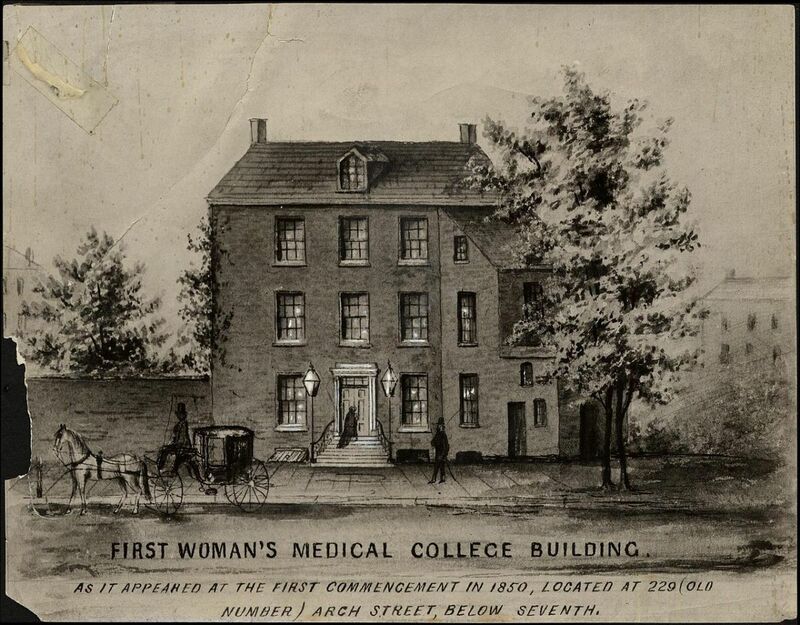 After studying at Hampton Institute in Virginia Susan went on to the Women's Medical College of Pennsylvania in 1886. The college was founded in 1850 and was the first institution of its kind in the world to open its doors for women to study and earn their Doctor of Medicine (M.D.) degree. Susan had stamina and strong dedication to her life goals. She took on a rigorous schedule with studies in anatomy, chemistry, histology, physiology, pharmaceutical science, obstetrics, as well as general medicine. She also worked at clinics at different facilities throughout Philadelphia. In March of 1889, Susan graduated at the top of her class. After graduating, Susan was accepted as government physician at the Omaha Agency Indian School. She went on speaking tours for the Connecticut Indian Association and they helped Susan get started in her practice in Nebraska by providing medical instruments and books. She was appointed the position of missionary to the Omaha people. In addition to her duties as physician at the reservation boarding school, Susan took on the health care for people of the community who preferred not to travel the distance to the reservation agency. She made house calls for those too ill to visit her office. The community trusted and respected Susan. It was very important to Susan to educate her own people and those in the broader community on hygiene, preventative medicine and public health issues. She tackled the serious problem of alcoholism on the reservation and campaigned against alcohol and the use of itl to bribe reservation members into selling their land. This was a serious problem and Susan gave lectures on the issue along with the dangers of alcoholism. On horseback Susan visited and doctored her people. She was able to eventually get a buggy, but her days were long with hard traveling and work. Besides medical help, she helped her people through many cultural changes. Susan married Henry Picotte in 1894. They moved to Bancroft, Nebraska where Susan set up a private practice. Susan's patients were Native Americans as well as white people. Along with her busy practice, Susan raised her two sons and took care of Henry, who had a terminal illness. Henry died at the age of 50. In 1913 Susan raised private funds and founded the first hospital on an American Indian reservation not funded by the government. The hospital was built in Walthill, Nebraska, and today is a haven for troubled youth to receive support. 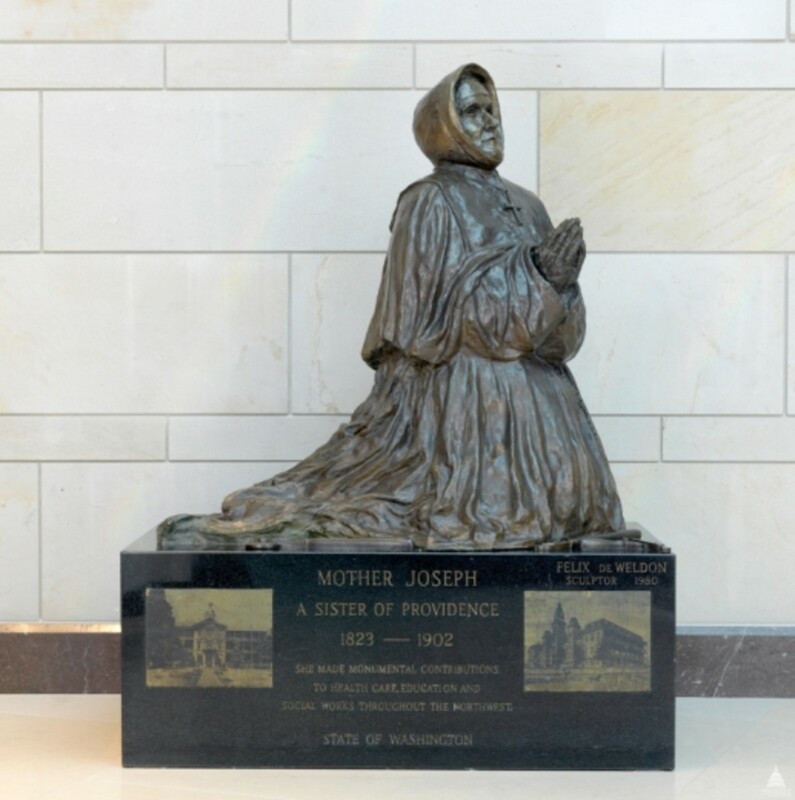 The hospital was named Dr. Susan La Flesche Picotte Memorial Hospital in her honor. It contains a museum on Susan's work and history of the Omaha and Winnebago tribes. In 1993, the hospital property was declared a National Historic Landmark. Susan suffered for about twenty years from a very painful and degenerative bone disease in her ear. Even through her personal sufferings, she kept a light in her window to let patients know they were welcome throughout the night. Susan was also a church and community leader, public health advocate, and Indian rights activist. She devoted her life to healing, community, and fostering respect between races. Her dedication never failed. Susan died just two years after obtaining her lifelong goal of building a hospital on the reservation. When she died, very high tributes were paid to this remarkable woman and her achievements. "Friends Gather in the Home for Services in Reverence of One Whose Life Was of Constant Sacrifice and Useful Devotion to Her People. Record of Her Achievements in the Face of Great Obstacles a Story of True Heroism." Thank you, Tamara414. sorry I missed your comment when you posted it. Hi Greensleeves and thank you very much for your most important message and contribution to this hub. I greatly appreciate your visit and comment. It is usually the case with all cultures different from our own, that a few cliched stereotypes dominate the public perception. In the case of the American Indian, it is of course the legendary war braves and chiefs fighting against the encroachment of the white man on their land. Perhaps a courageous proud image, but also a hostile image. It is therefore always helpful to see the other side - compassion, tolerance, gentleness and other humane virtues, as exemplified here. Virtues which all cultures have, but which are not always brought to the public attention. 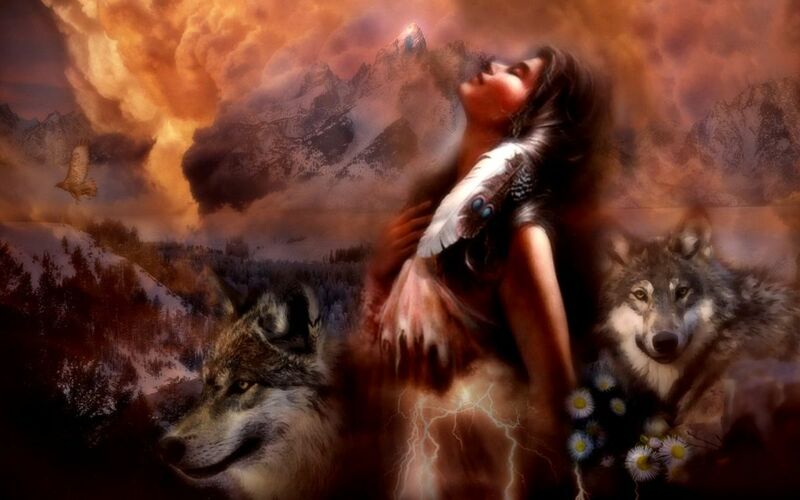 Information about role models of this kind must therefore enhance the perception of the native American culture. Greetings, phoenix. Thank you very much for reading my hub. I am glad you enjoyed it. I love writing about women in history. A wonderful history lesson. I've never heard of Susan La Fleshce Picotte and enjoyed reading about her accomplishments. Thank you, angryelf, for your visit and comment. It is much appreciated, as are your votes. Wilma Mankiller was a very interesting woman. I am glad Marie brought her name up. It is sad, but true, that those of NA descent cannot get back into the tribe due to the rolls not being complete. 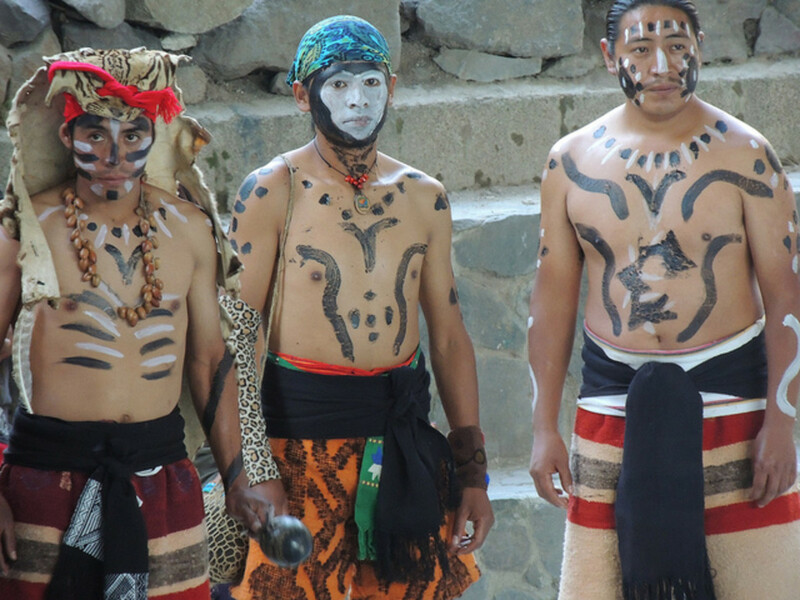 Is it possible to contact the tribal committee and find out how to be adopted? I know that some tribes will adopt someone of lineal descent. Love Marie's comment. I'll have to seek out Wilma Mankiller's autobiography. Unfortunately many of us of Cherokee descent like my husband (3/4) and me (about 1/3) have ancestors who "passed" and stayed off the Dawes or Miller Guion rolls and can't get back into the tribe. Wilma Mankiller did so much for her people. Cherokee citizenship increased by over 100,000 people under her chiefdom. She was a fascinating woman, very dedicated. MizBejabbers, thank you very much for reading my hub and for you interesting commentary. 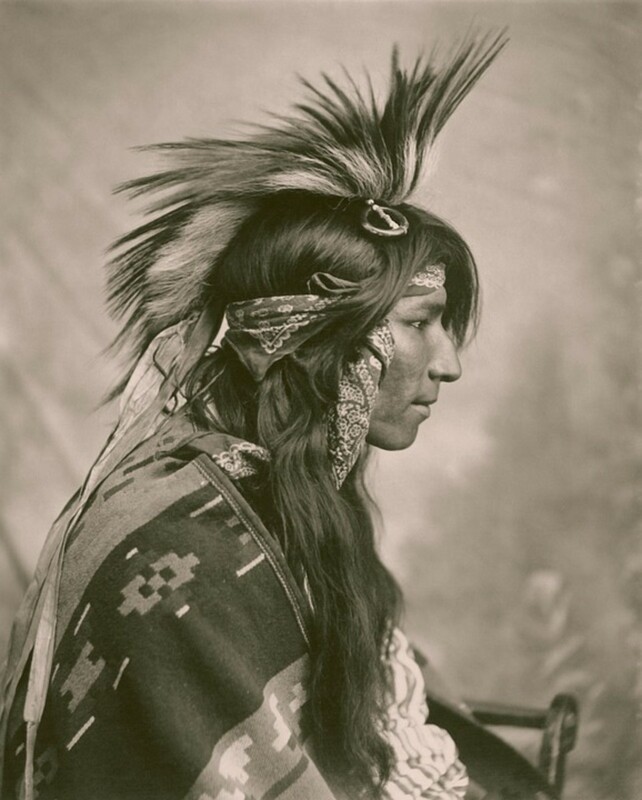 There are so many, many Native Americans who are heroes to their people and also to others. They have greatly contributed to the history of America. 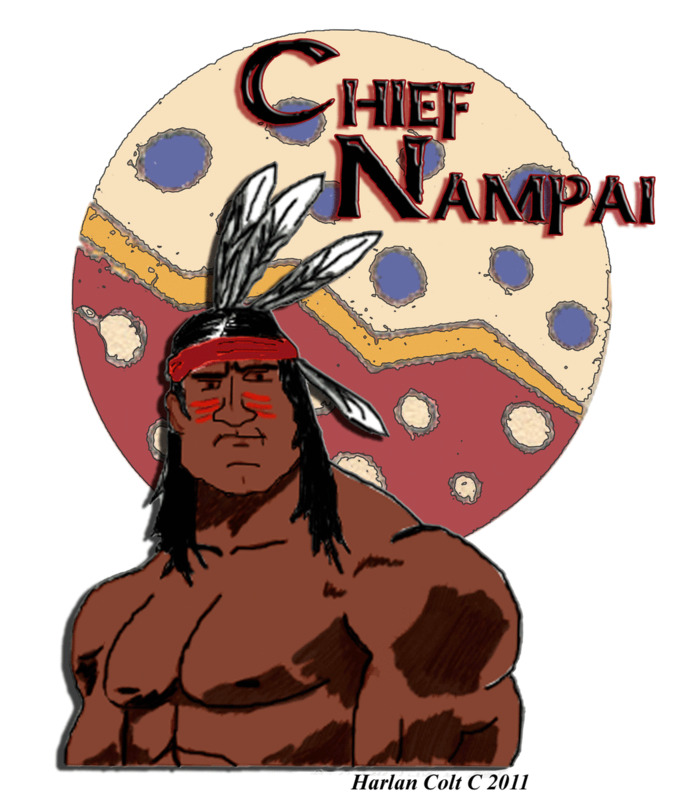 I have a strong affinity with NA tribes and love to research, read and write about them. Thanks again, for the visit and comment. May you walk in peace and harmony. Today more and more stories are coming out about Native American heroes. Our Native American ancestors, especially the women, have been put on the back burner far too long. I was not familiar with Susan La Flesche, but I am glad to make her acquaintance through your very informative hub. I have two pet interests, women’s rights and Native American rights and you have covered them both here. Thank you for making my day. mhatter, I am very glad you like this hub. Thank you for the visit and your comment. Yes, please, send her this way and I hope she enjoys reading. Thank you so much. whonu, thank you so much for the visit and comment. I agree with you, Susan and others like her were courageous and deserving of highest honors and demonstrated true human spirit in action. Susan was a remarkable woman. As much as I like this, there is one Hubber who this will thrill more. I will send her your way. Thanks, for your return visit, Marie. I so agree with you that if the white settlers had incorporated more of the native wisdom of Mother Earth and all creation, plus learned the ways of medicinal herbs and healing, that this would be a very different country. I feel it would be a more peaceful place than what we have today. There were many settlers who learned from the native, however. The 'Granny Women' of the Appalachian regions learned much of their craft and healing ways from local tribes, like the Cherokee. Sadly, people like the Granny Women and fading into history. I have not read the two books I featured. They do look interesting and I am sure tell a lot more about Susan La Flesche. My research is usually all done in libraries and online, plus, with Native American historical persons, I have man Native American friends I turn to. 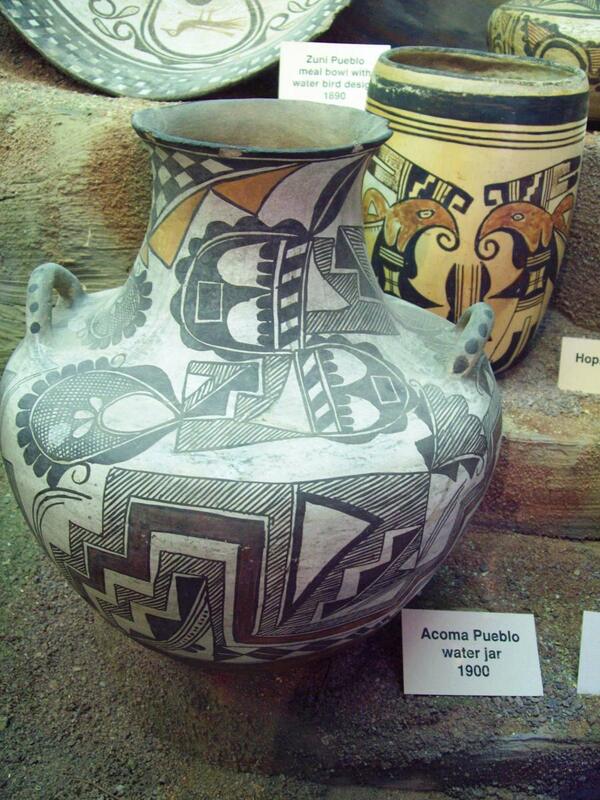 I have a strong affinity with Native Americans, especially the Lakhota, Hopi, and Northwest tribes. Phyllis, it sounds like you did a lot of research on this one. This is the first cultural hub of yours that I have read. I'm wondering whether you drew all your information from the two featured books. Susan Picotte was undoubtedly an enlightened lady. After reading her story, I wondered whether I was doing enough with my life. Also, I wonder what our country would be like today if white settlers had adopted some of the Native American Indian wisdom concerning herbal medicines and taking only what one truly needed to survive comfortably. Had we integrated more with the Indian culture, I think our country would probably be very different today with a deeper respect for Mother Earth. Other than a little repetition, I enjoyed this hub very much. Thank you, mactavers, for the visit and comment. I love to research and write about women in history. Interesting Hub. I enjoy hubs on historical subjects, and it seems that while they do not draw a large amount of traffic, they bring a small steady amount of traffic.